Although America’s nuclear-armed frenemies don’t like it, it appears Obama’s drone warfare, his civil authoritarianism, and his broken campaign promises are quite popular with Americans. The sharpest edges of President Obama’s counterterrorism policy, including the use of drone aircraft to kill suspected terrorists abroad and keeping open the military prison at Guantanamo Bay, have broad public support, including from the left wing of the Democratic Party. A new Washington Post-ABC News poll shows that Obama, who campaigned on a pledge to close the brig in Cuba and to change national security policies he criticized as inconsistent with U.S. law and values, has little to fear politically for failing to live up to all of those promises. The survey shows that 70 percent of respondents approve of Obama’s decision to keep open the prison at Guantanamo Bay. He pledged during his first week in office to close the prison within a year, but he has not done so. Obama has also relied on armed drones far more than Bush did, and he has expanded their use beyond America’s defined war zones. The Post-ABC News poll found that 83 percent of Americans approve of Obama’s drone policy, which administration officials refuse to discuss, citing security concerns. 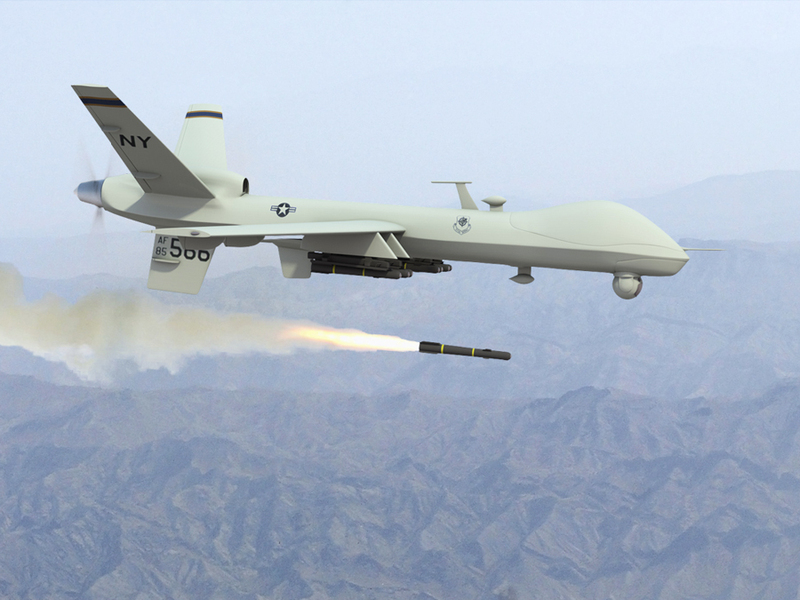 Obama is expanding drone warfare and surveillance further still — into the United States. Current Federal Aviation Authority estimates suggest that drones deployed over the United States will grow from just over 300 today to over 30,000 by 2020. I wonder if the American public will be so supportive after 8 years of expanding drone warfare and surveillance in their own skies? It is surprising to me — given America already amassed the biggest debt in history during this latest imperial binge — that Americans are still cheering. But, I suppose, selling expensive military interventionism and the curtailment of civil liberties to a gung-ho, juiced-up public has many historical antecedents. 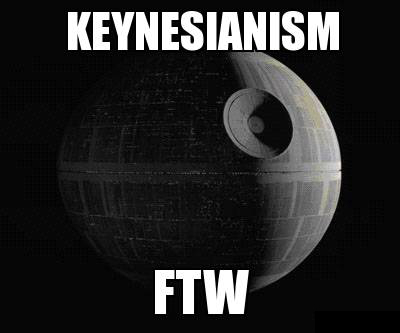 It also happened a long time ago, in a galaxy far, far away….